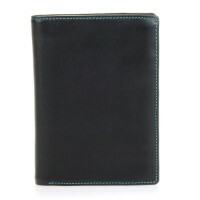 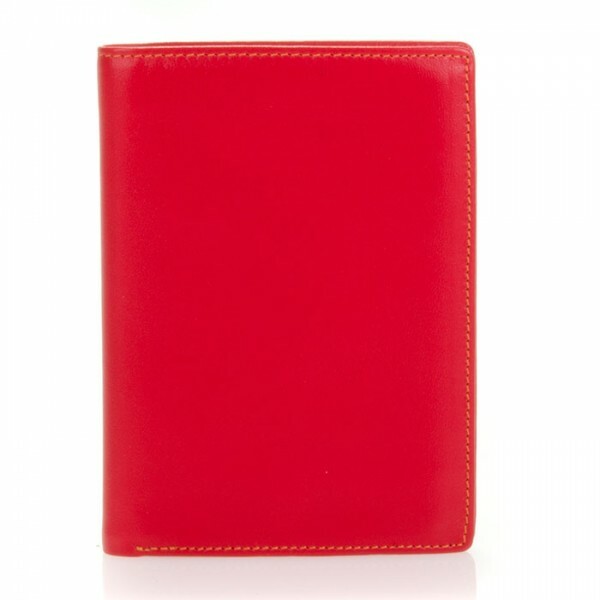 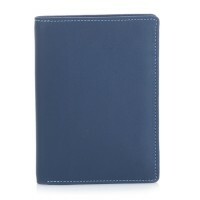 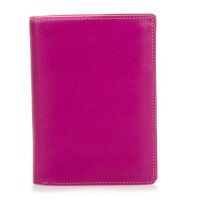 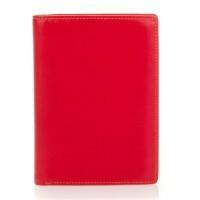 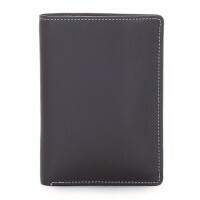 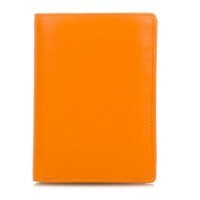 This slim Continental Wallet fits easily in your pocket for a simple solution to carrying cash and cards. 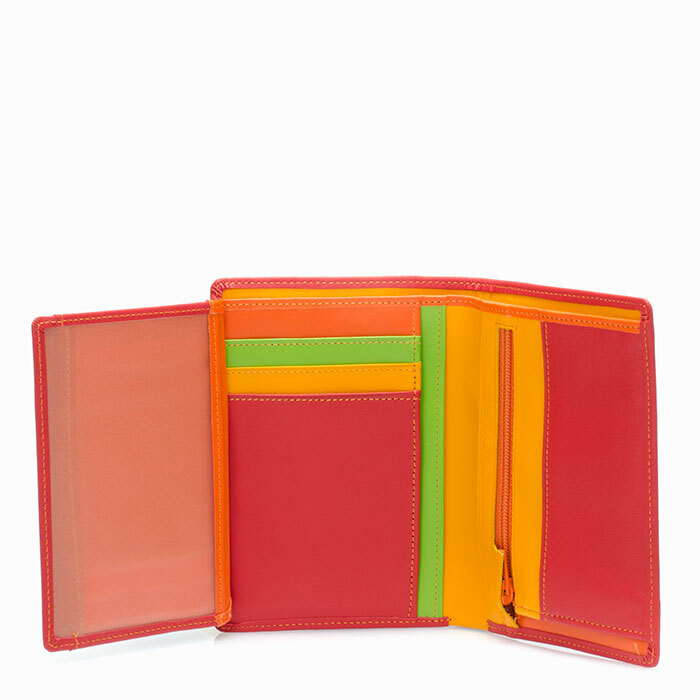 In addition to space for cards and cash, a transparent window fits a European ID card, while a subtle zip pocket keeps spare change flat and unobtrusive. 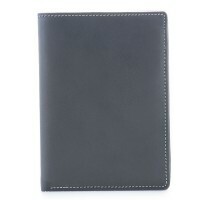 Mywalit https://www.mywalit.com/media/image/2f/23/df/ZVn1SRL4lqirNG.jpg add-to-cart 78.000 13.000 9.000 Remove any dirt with a dry lint free cloth, and use a suitable leather care product to clean, protect and finish.